Thank you for sharing this! What a beautiful, relaxing sound, like the music of the wind itself. Super cool and beautiful. Enjoyed the music very much. Carrying a flute around means playing it around too. It’s great to bring sounds like this anywhere you go. I remember hearing a flute in the woods at a distance, when I was a kid. I’ll never forget that. Nice music and beautiful images! Very relaxing. 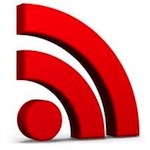 Great post and amazing sound from your new 2.4. How would one get in touch with Gyokusui III? 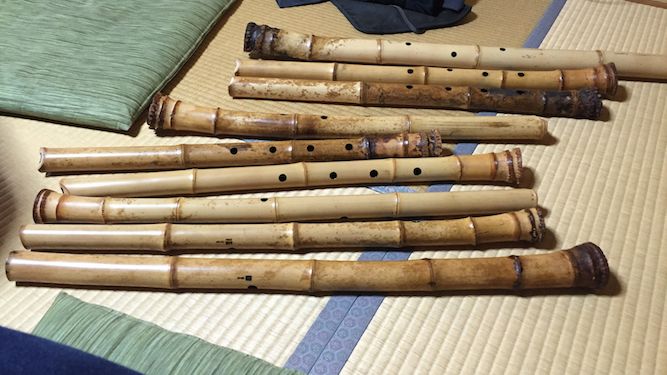 I live in Kyoto and practice shakuhachi, and would love to buy one of his shakuhachi. I live in Nara, Japan. 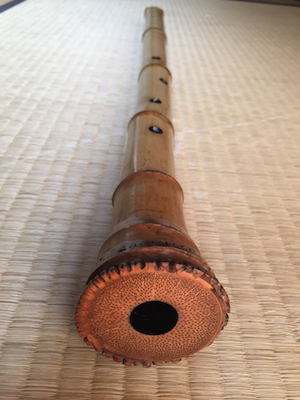 For two months now, I have been practicing Kinko Shakuhachi. 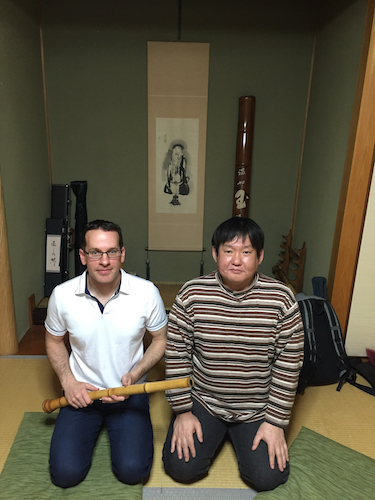 I am curious to become an integrated part of the shakuhachi community here in Kansai. It sounds like you are/were well connect. 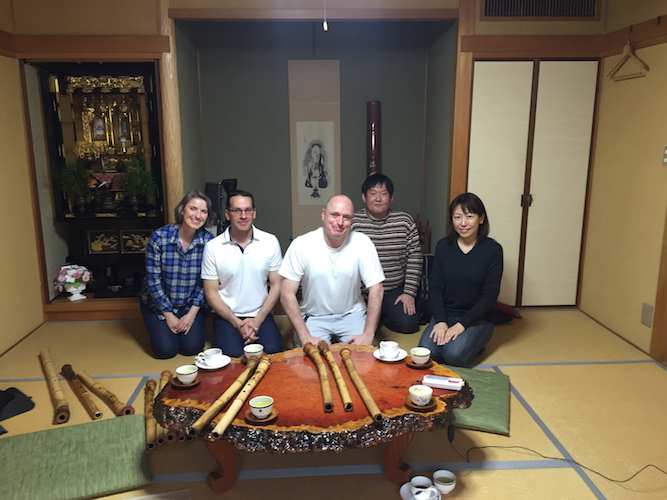 Are you about to direct me to anyone who could help deepen my practice? The komuso way…? Ahh… Now I see that Jerry’s facebook link is RIGHT THERE… Thank you.